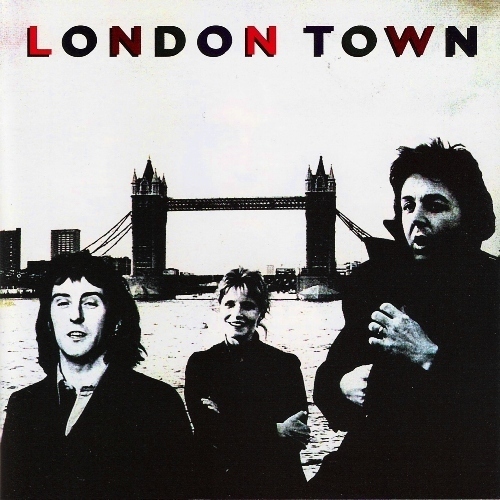 ロンドン Town. . Wallpaper and background images in the Paul McCartney club tagged: paul mccartney album cover denny laine wings linda mccartney. This Paul McCartney photo contains アニメ, 漫画, マンガ, and コミック. There might also be 新聞, 紙, 雑誌, タブロイド紙, ぼろ, タブロイド, and 布.